We leave the high seas behind to join with those of like mind this weekend near the shire of Shakopee. It is our quest to find friends and lift the curse that continues to haunt our days as Leprechaun Pirates. We did not know when we stepped out our front doors seeking adventure what awaited us. Truly, the tales of adventure lured us away from our safe homes into the unknown, as oft has been told. its springs were at every doorstep and every path was its tributary. ‘It’s a dangerous business, Frodo, going out of your door,’ he used to say. I grinned a mighty pirate grin for the gold that was in store. Arrgh Begorah Arrgh Begorah Arrgh Begorah, Gold Doubloons! 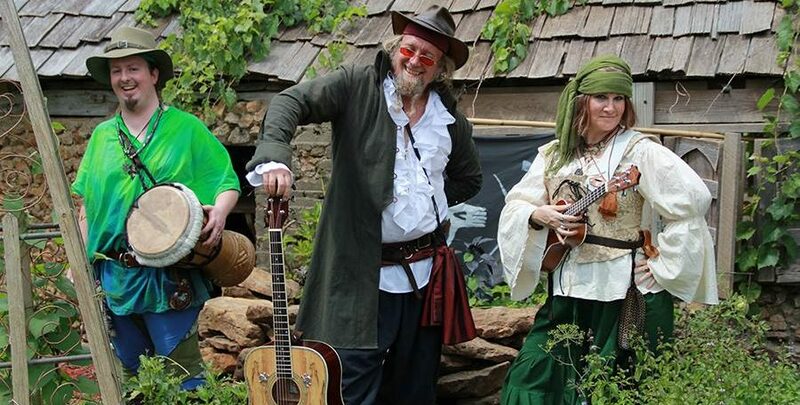 We welcome you to come join us on our quest at the Minnesota Renaissance Festival this weekend August 20th and 21st 2016 because the theme is Silk Road: Discover the Riches. There will even be a Pirate Hat making activity in the special events field, for all of you who want to join our quest, or even start your own. And because riches shared are the easiest to discover, click on one of our gold doubloons below to share this with your friends.